Rob Boughton began his musical career as a songwriter at ATV Music and artist in the group Sunfighter who were signed to EMI and appeared on Top of The Pops and other music shows during the mid 70s. Rob went onto produce and write for EMI, Chrysalis, Decca, Pye and Warwick Records before forming Stiletto Records in the early 80s. Stiletto was eventually licensed to RCA (now BMG) and had a roster that included Steve Harley, The Bloomsbury Set who toured with Duran Duran, and Actress Joanne Whaley Kilmer’s group Cindy and The Saffrons. Rob went onto forge a successful career as Co-founder of The Bank. www.thebank.co.uk which specializes in Advertising, film and Live Events. 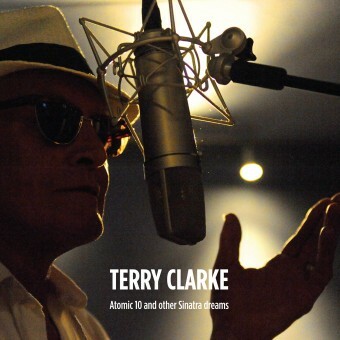 Rob is also currently producing singer-songwriter Terry Clarke as well as finishing his own material for a solo album, ‘Time and Emotion’. 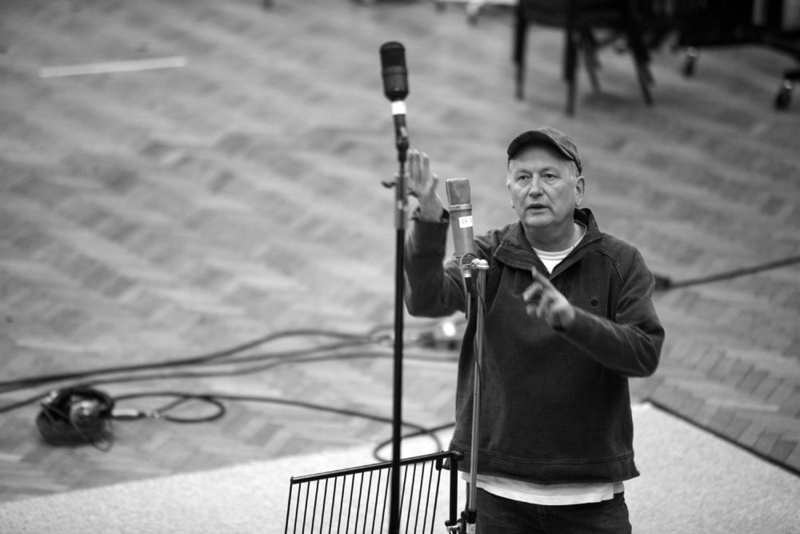 Rupert has a degree in Audio Technology and works principally as a live audio engineer. For more than five years he was employed at Delta Sound (www.deltasound.co.uk), one of the country’s leading live sound companies, working on conferences, large public events and TV productions such as X Factor and Britain’s Got Talent. In 2012 he was heavily involved the London 2012 Olympics, rigging PA for the vast majority of the sporting venues and maintaining the system at the Eaton Dorney rowing site. 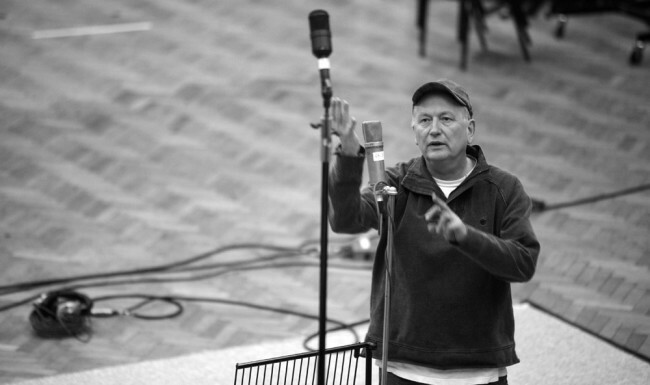 Since then, he has toured Europe with the ‘We will Rock You’ musical, spent a year in The West End as sound engineer on ‘The Commitments’ Musical, worked on the Commonwealth Games in Glasgow and the recent highly successful Kate Bush shows at the London Apollo. 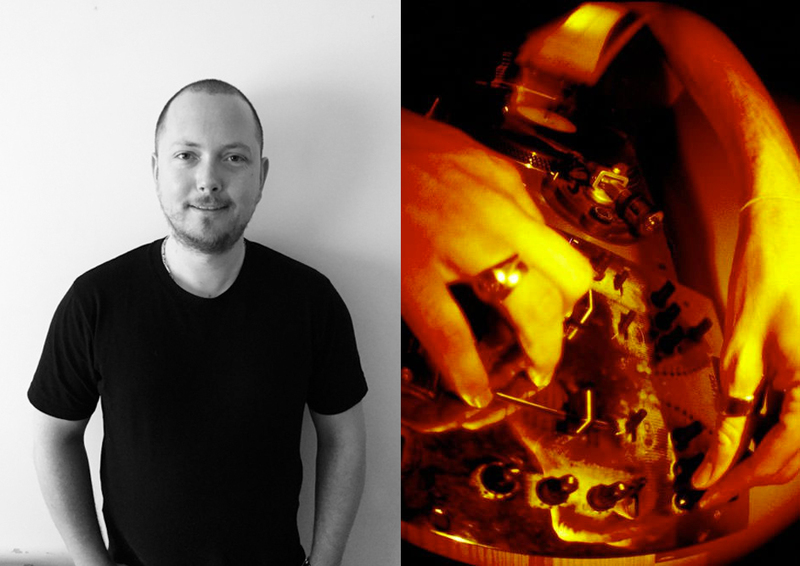 He has been involved in music production and writing for clients such as Peroni, Orange and Vax utilising his natural affinity for rhythm and melody as well as his studio production expertise. He is also an accomplished DJ playing a wide range of music but specialising in Dubstep and Drum & Bass. 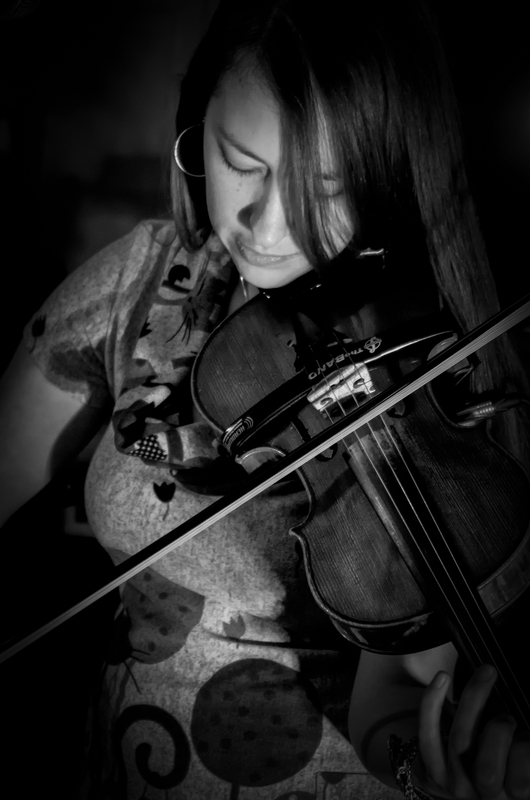 Sarah studied jazz violin at The Birmingham Conservatoire under such luminaries as Dave Holland, Hans Koller, Mike Williams, Jean Toussaint and Liam Noble. Whilst there she studied performance, composition and arrangement focusing on jazz and Latin music. During her time in Birmingham she also formed the folk fusion group N.O.M.A.D, who played several festivals including Glastonbury, and studied and toured with flamenco dancer/ choreographer Ana Garcia. 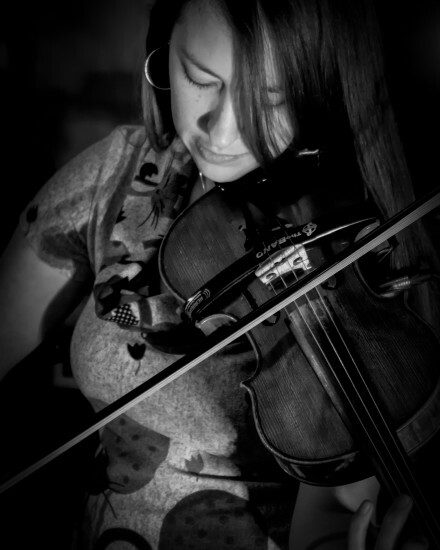 Sarah has recently graduated with a Masters in Ethnomusicology (Performance) at the School of Oriental and African Studies, London, focusing on Latin American and Indian Classical Music. She has composed music for TV commercials for Cancer Research and Vax and lent her arranging skills and playing skills to numerous productions for artists and commercials. 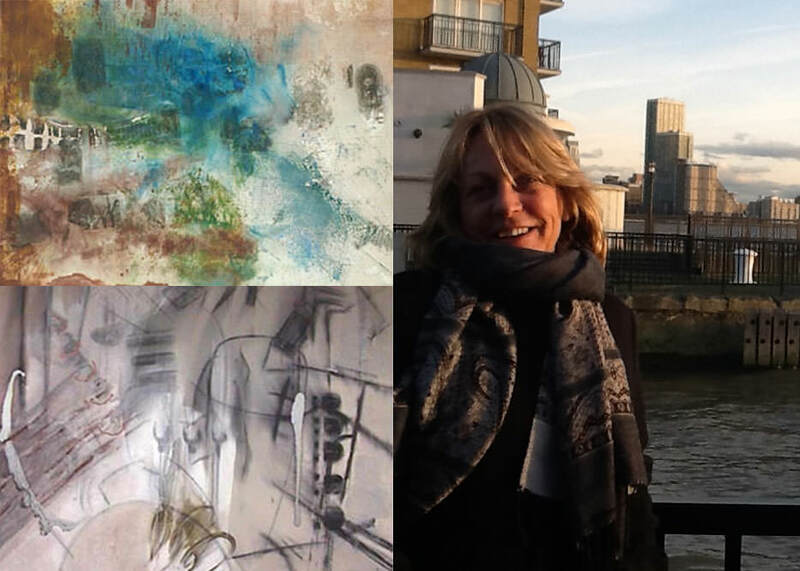 With an MA in Fine Art at Central St Martins, Corinna is an active prolific artist, specializing in large abstract work, photography and video. www.corinnaboughton.com. She works both in the UK and Mallorca where she exhibits regularly. She contributes extensively to the design of the album sleeves of Rush Music’s artists and oversees the look and feel of all promotional material.